††Changes to Automatic Refill Orders may require online acceptance of new terms and conditions. †††Automatic Refill Orders Program may be canceled at anytime. 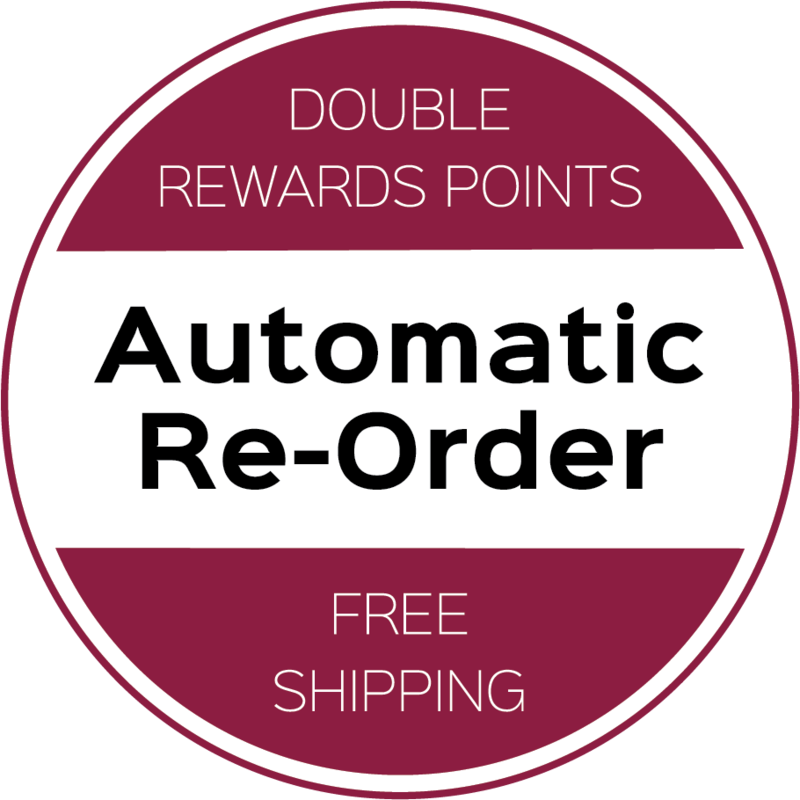 However, if the Automatic Refill Orders Program is canceled after receiving only one order without a subsequent refill order, then the shipping charges associated with the original order will be charged back to the account.